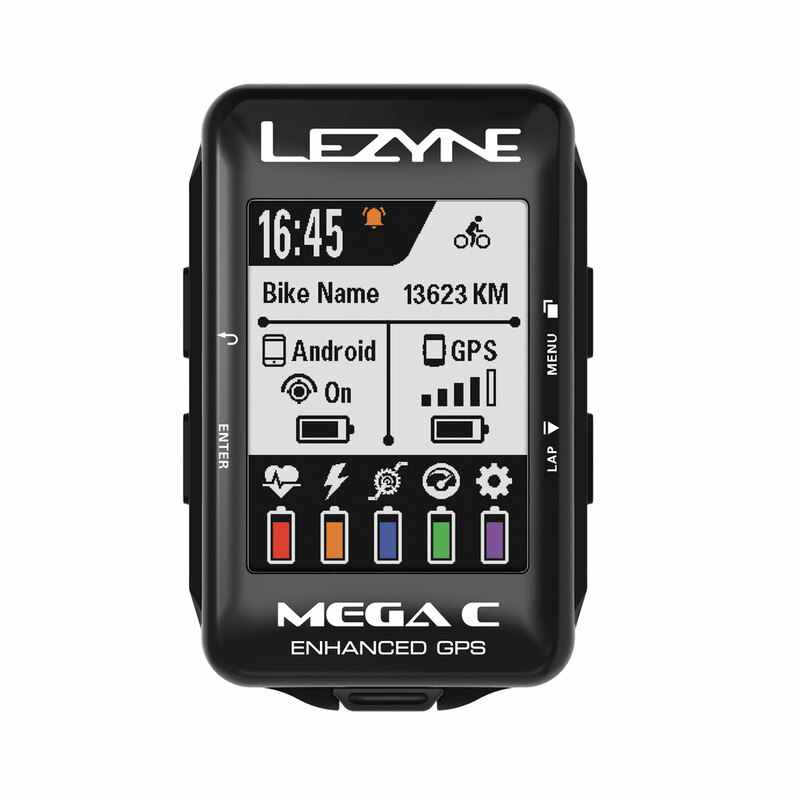 An advanced cycling computer with a high resolution color screen for all serious riders. 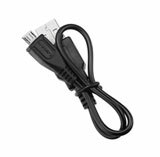 Highlighted by a large 2.2-inch, 240x320 high resolution color screen with color graphics that help you quickly and easily identify specific data fields. 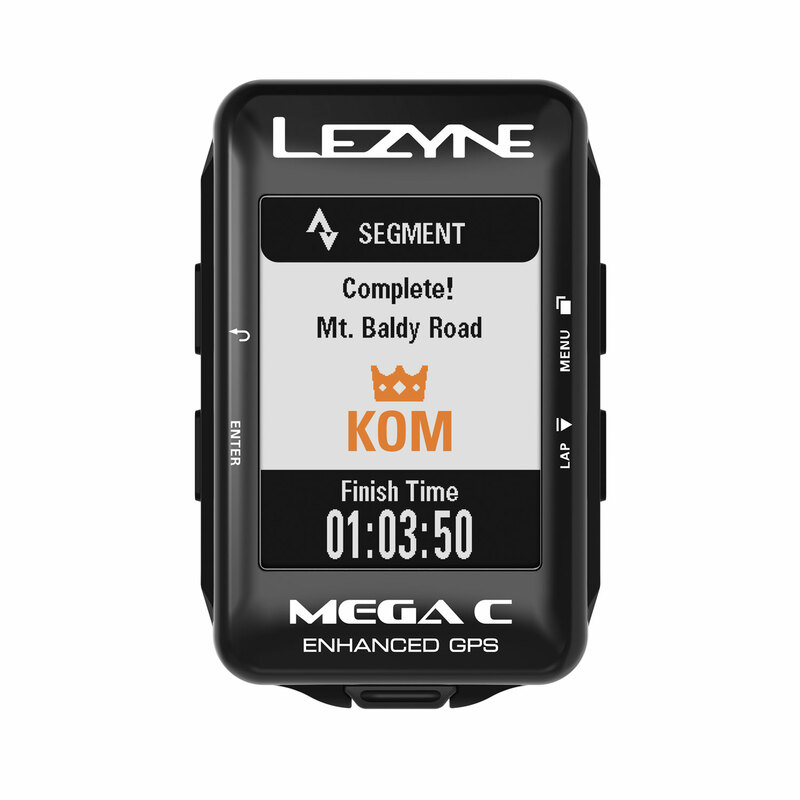 When paired with an iOS or Android handheld through the free Lezyne Ally V2 app, the device provides turn-by-turn navigation, Strava Live Segments and phone notifications (incoming calls, texts and message app notifications). 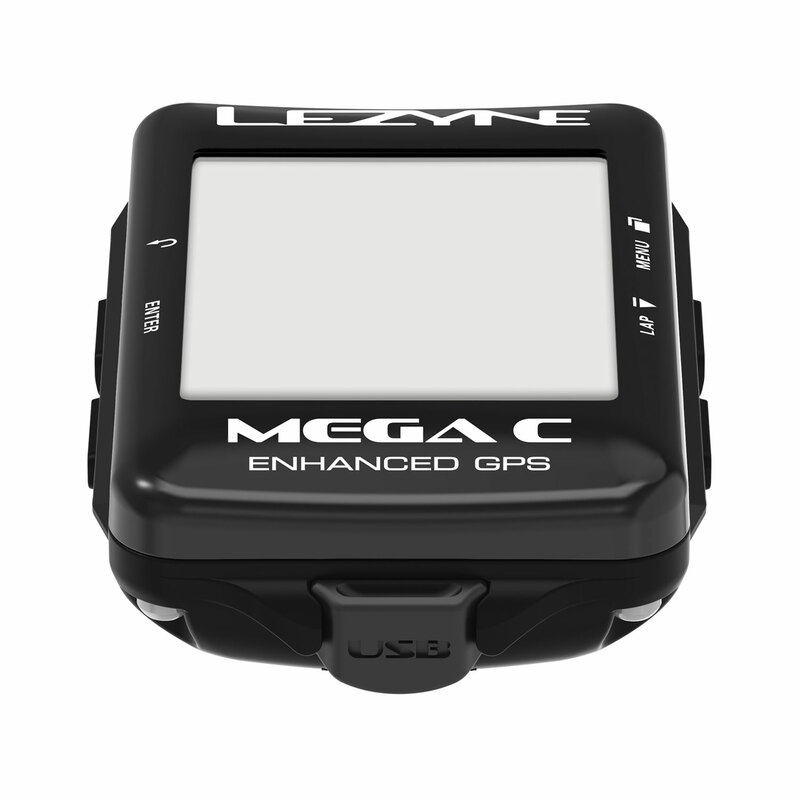 Additionally, the GPS device can be instantly customized through the app and it has on-screen preloaded maps, provides turn-by-turn navigation and off-line navigation. Further data can be viewed and recorded when paired with ANT+™ or Bluetooth Smart enabled power meters, heart rate monitors and speed/cadence sensors. 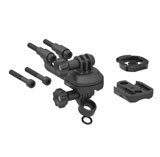 The device can also display electronic drivetrain info when paired with compatible shifting systems. 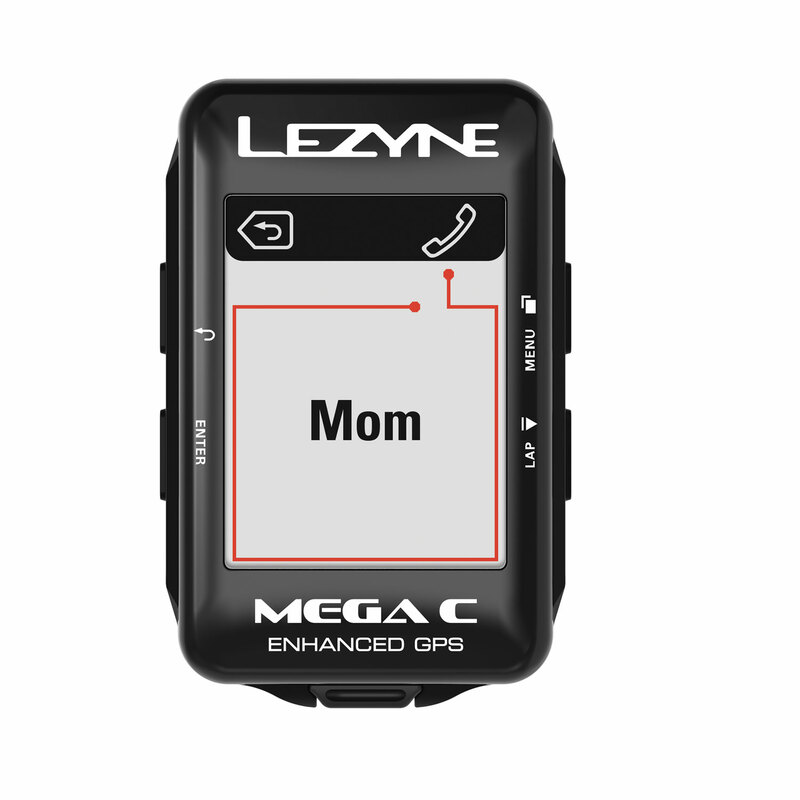 And enable Lezyne Track to let friends and family follow along in real-time while out on a ride. 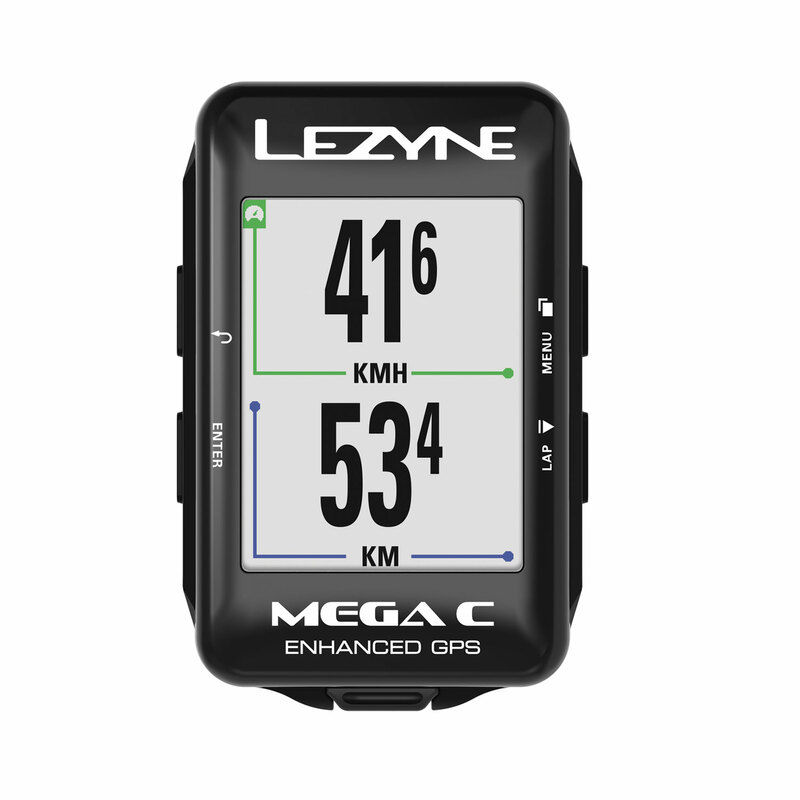 Data recording is highly accurate through the use of GPS/GLONASS, a barometer and an integrated accelerometer. It has a class leading runtime of 32 hours and a whole lot more. 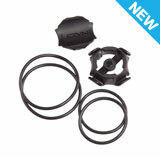 The Bluetooth® word mark and logos are registered trademarks owned by Bluetooth SIG, Inc. and any use of such marks by Lezyne is under license. Other trademarks and trade names are those of their respective owners. ANT+ is a registered trademark of Dynastream. 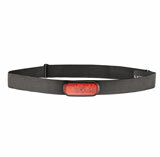 Strava Live Segments is a trademark of Strava, Inc. TrainingPeaks is a Trademark of TrainingPeaks, LLC. 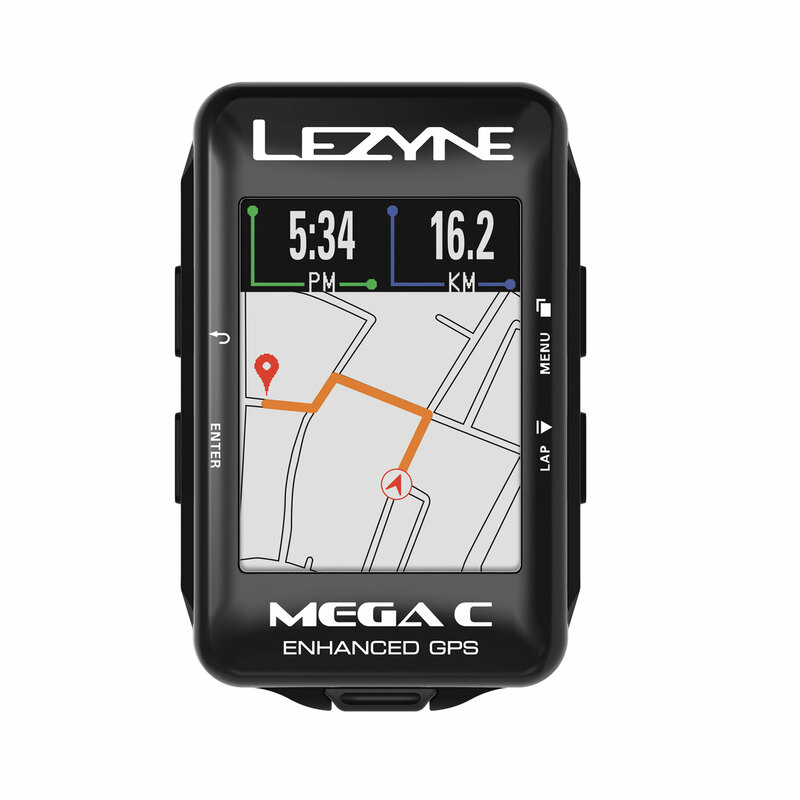 Today’s Plan is Trademark of Today’s Plan Pty Ltd.
"...without being overbearing or overpriced, the Mega C's mapping capability will make your ride better, and it does a fine job acquiring and displaying data." 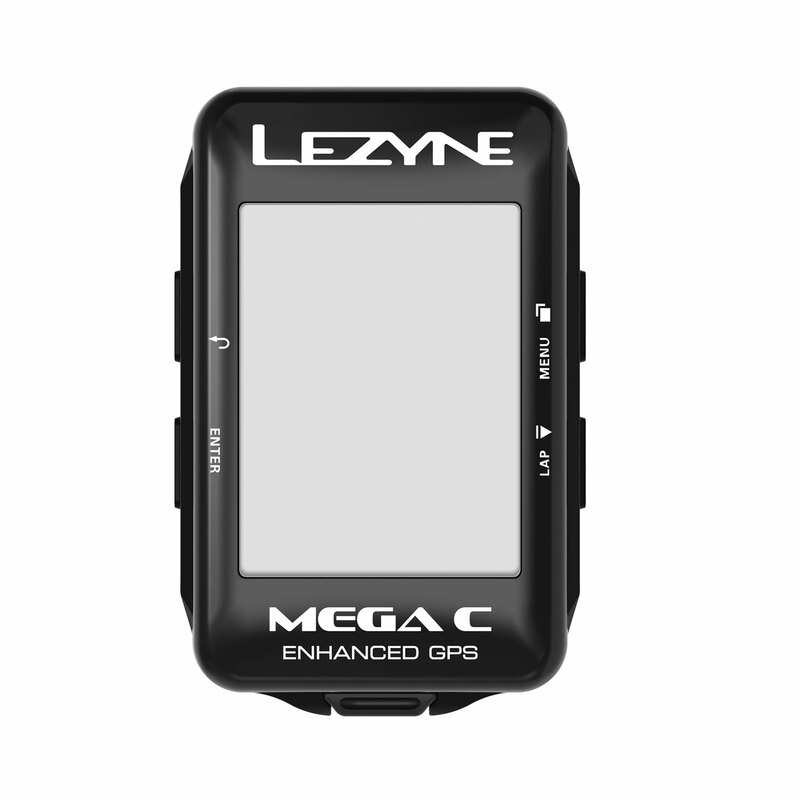 "The Mega C offers a color screen and the value we’ve come to expect from Lezyne's GPS units." 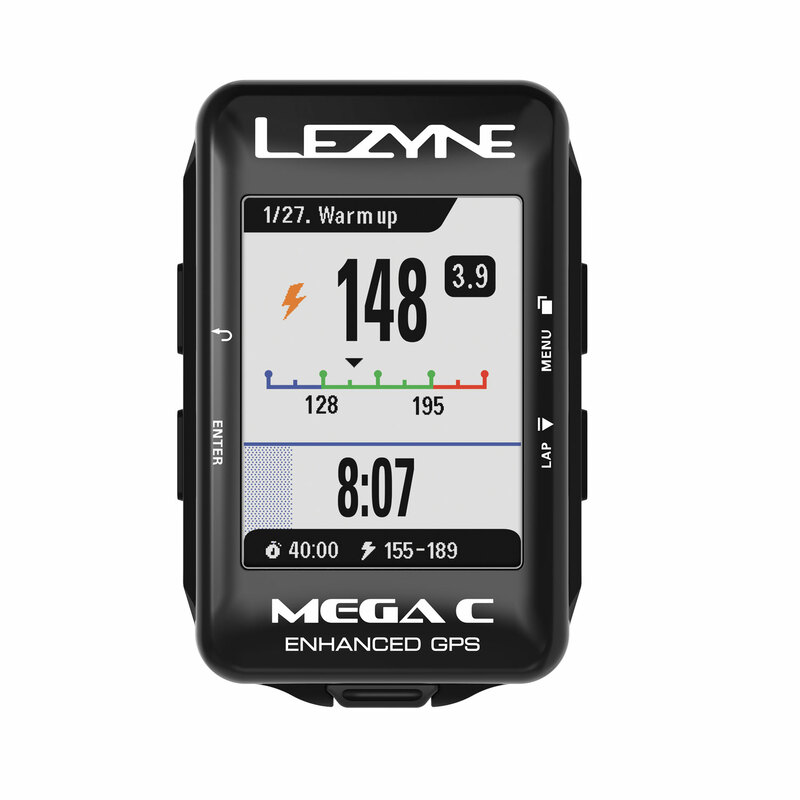 "With battery life that the Duracell bunny (Energizer bunny if you’re in the US) would admire, Lezyne has done an impressive job with offering these fully-featured computers at the price it does." 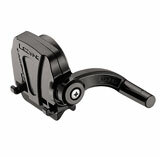 "Lezyne have made a killer unit in the Mega C. It’s stacked with features, and priced at or well below its competition. 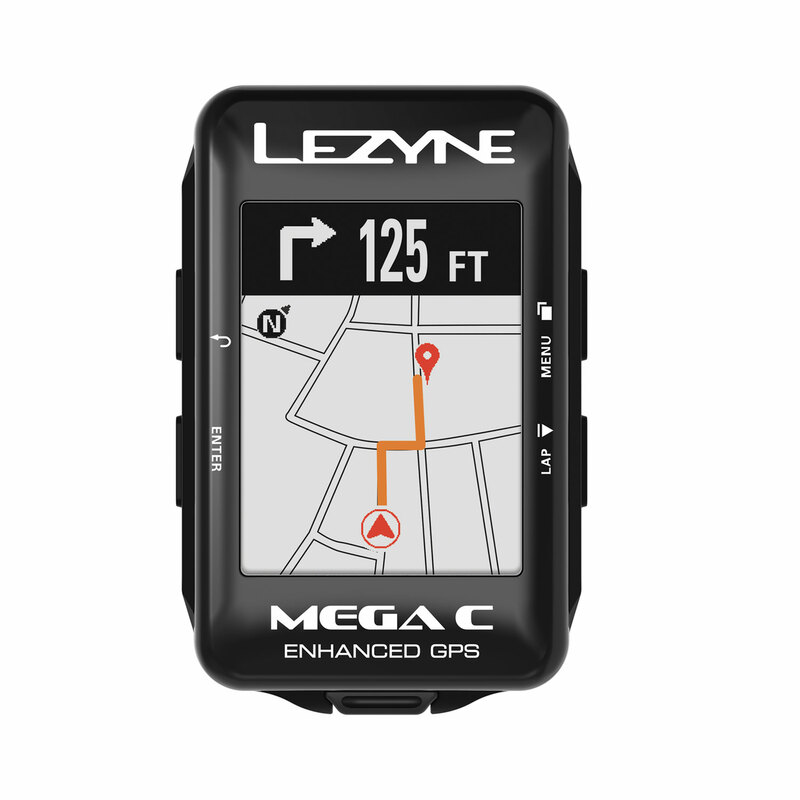 To date, it’s the most complete GPS for its price that I’ve tested. 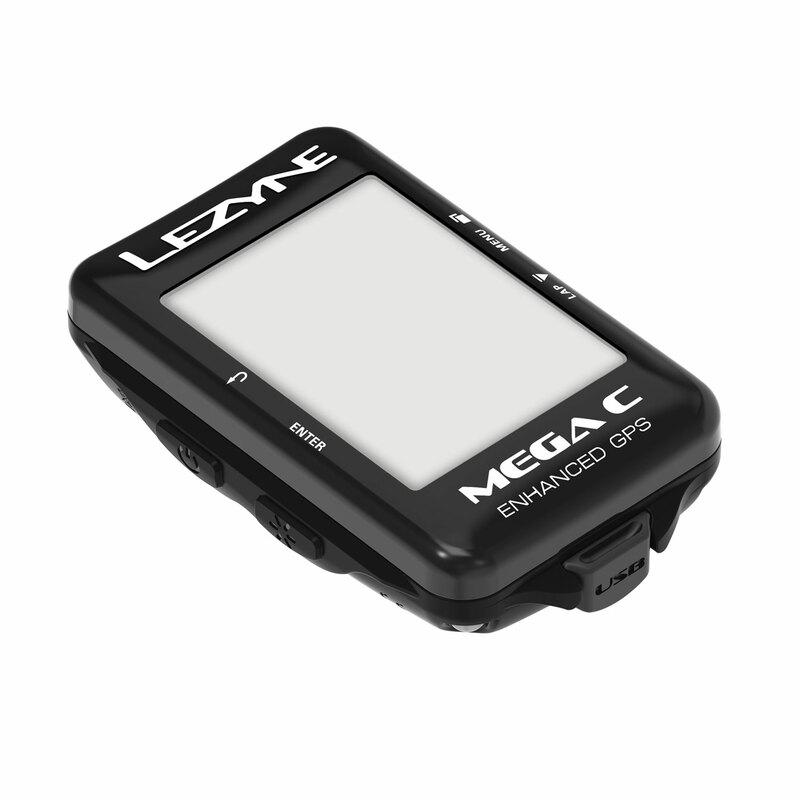 Why buy a Lezyne Mega C? A better question might be; why buy anything else?" 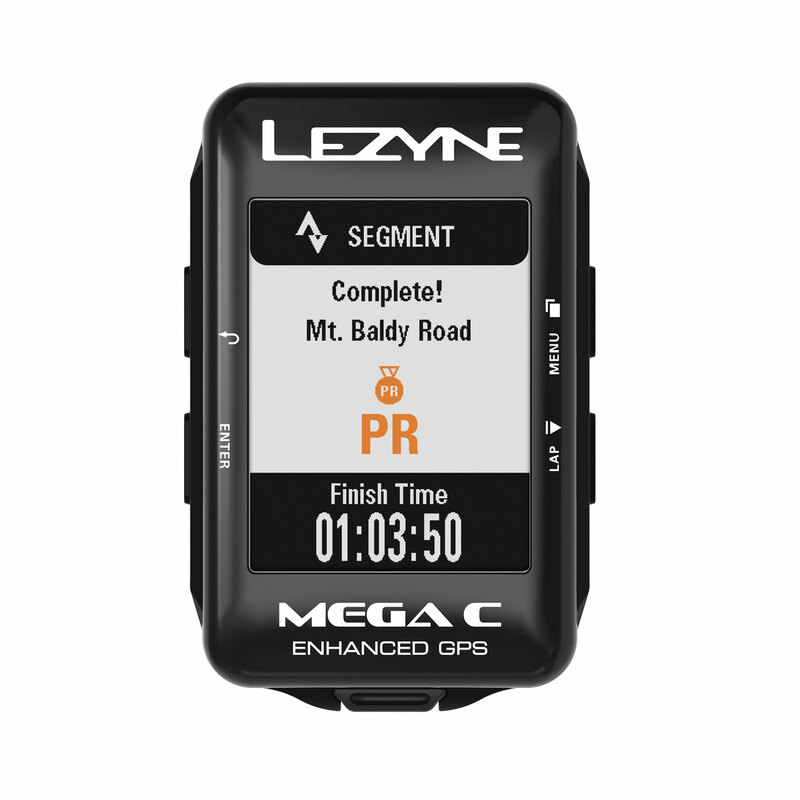 "In a market where run times have tended to be getting shorter, because manufacturers have been adding features, Lezyne is bucking the trend..."
"Lezyne’s new Mega head unit is on par with some of the bigger, more prolific players in the GPS game." 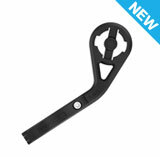 "Thanks to their simplicity and advanced technologies, these devices are outstanding options for any type of cyclist." 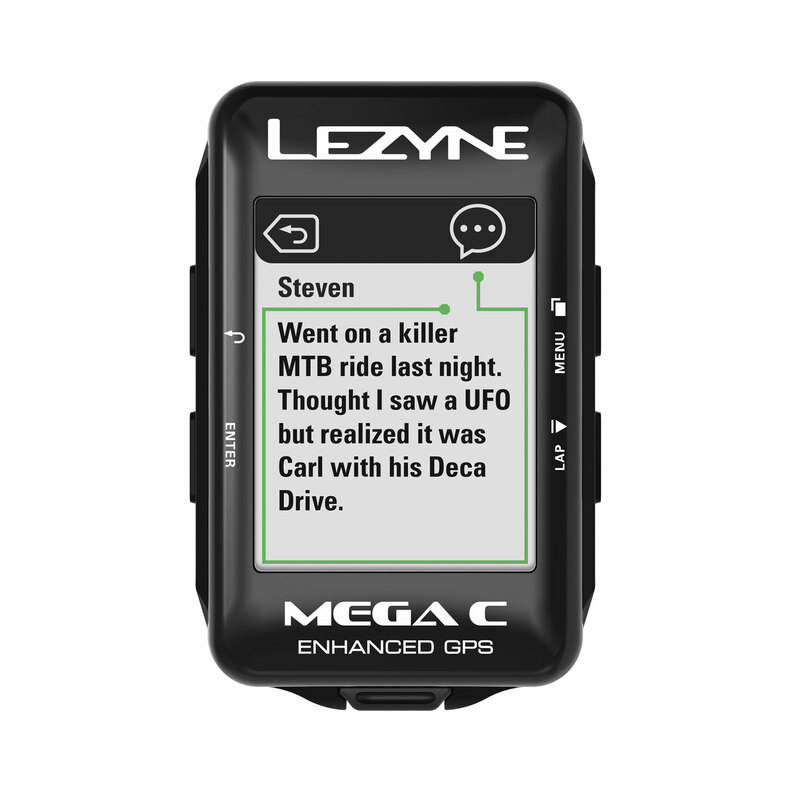 "it seems Lezyne has produced an extremely competitive and feature-packed computer that’s priced to beat the competition." "New head units come packed with bold battery claims, but can they knock Garmin and Wahoo off their perch?"